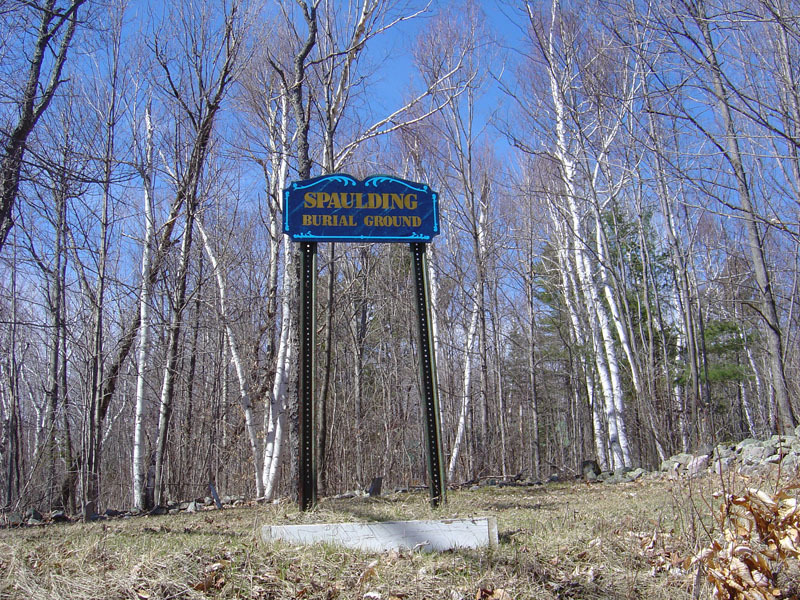 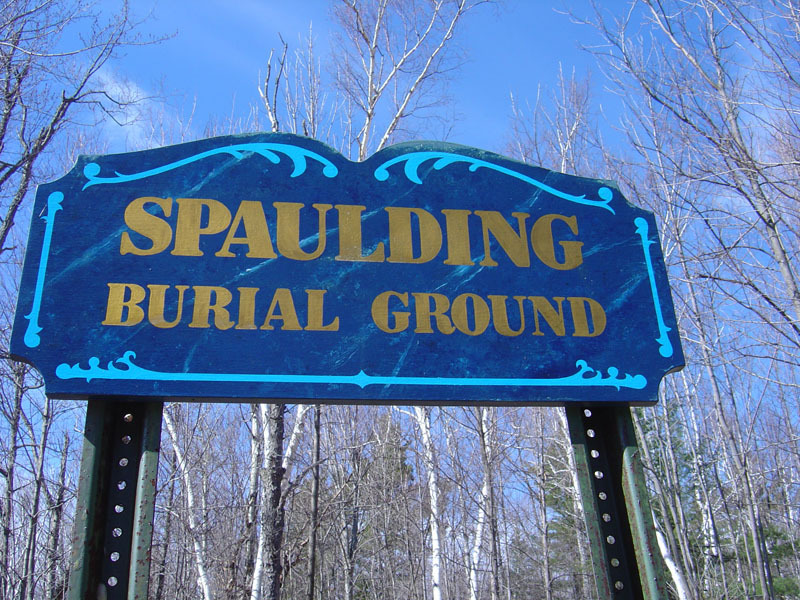 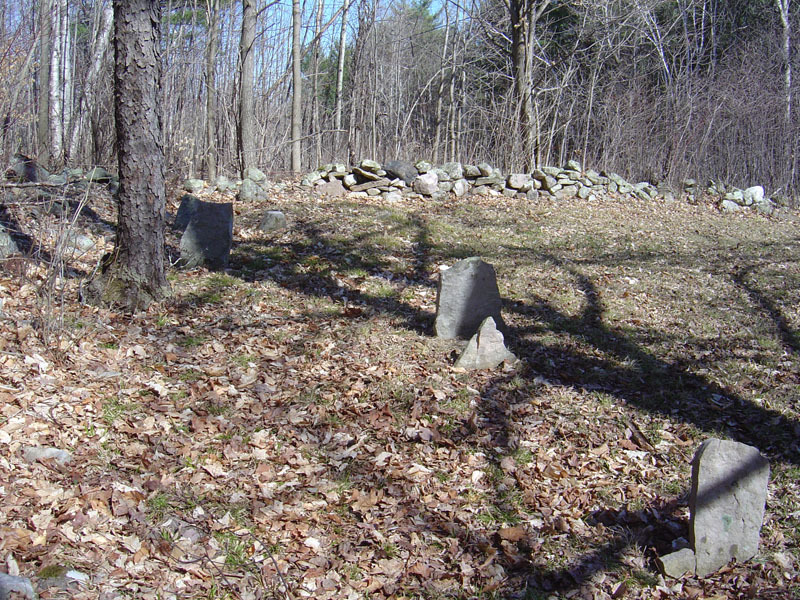 DIRECTIONS: This cemetery is located on the Chazy Lake Road. 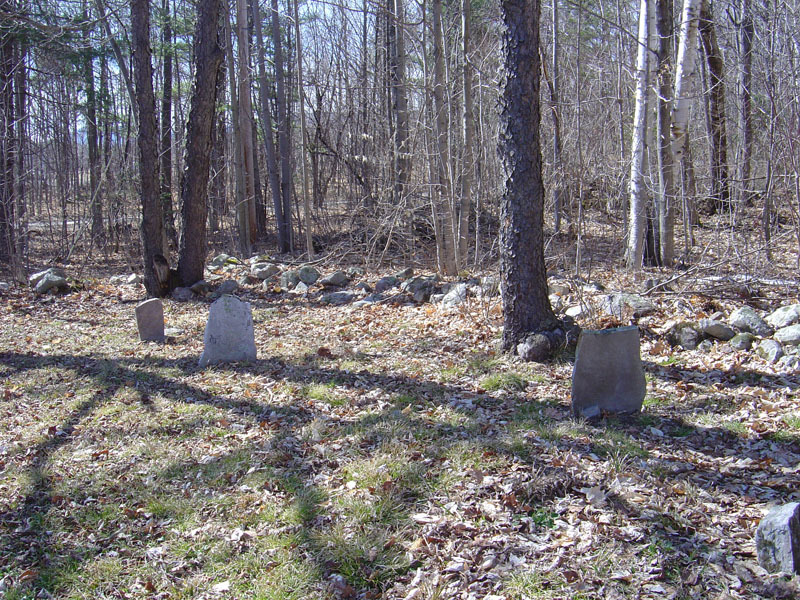 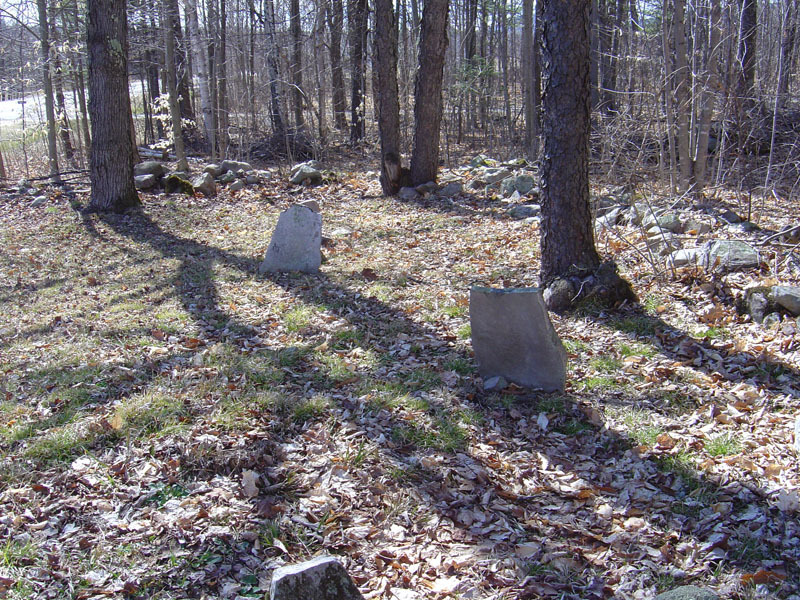 Graves in this small family cemetery are marked with field stones which do not appear to have anything written on them. 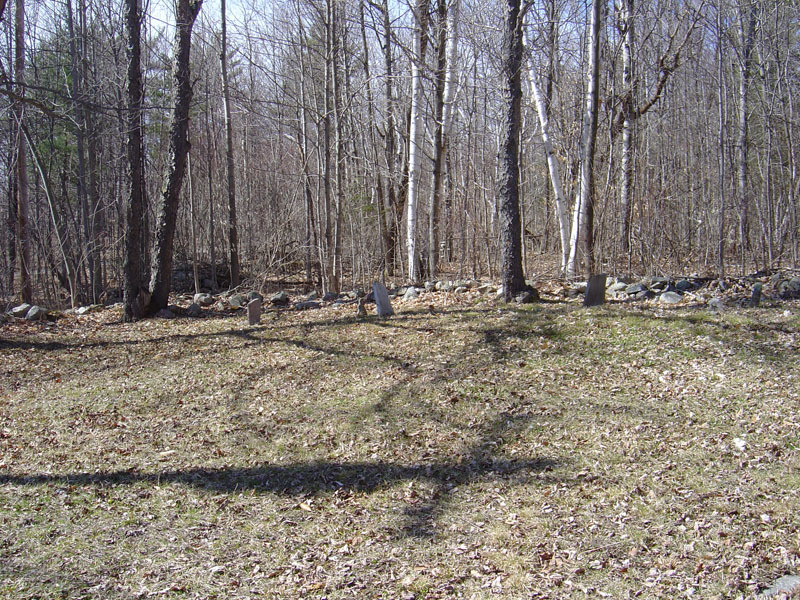 This cemetery was photographed by Joyce M. Ranieri on April 13, 2005.